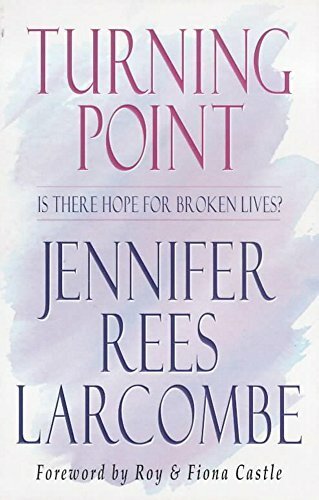 Turning Point: Is There Hope for Broken Lives? This is an affirmation that, whatever the tragedy, life can be restored to the full. Drawing from the Scriptures and experience, the author writes for people in pain, maintaining that the key to new life is forgiveness of oneself, others and of God.